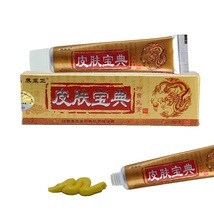 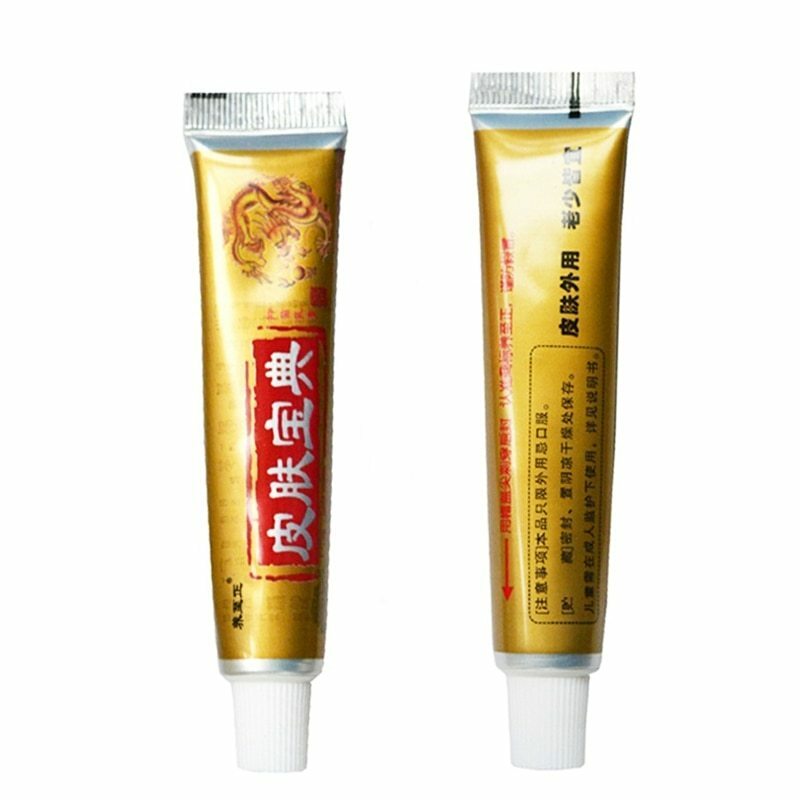 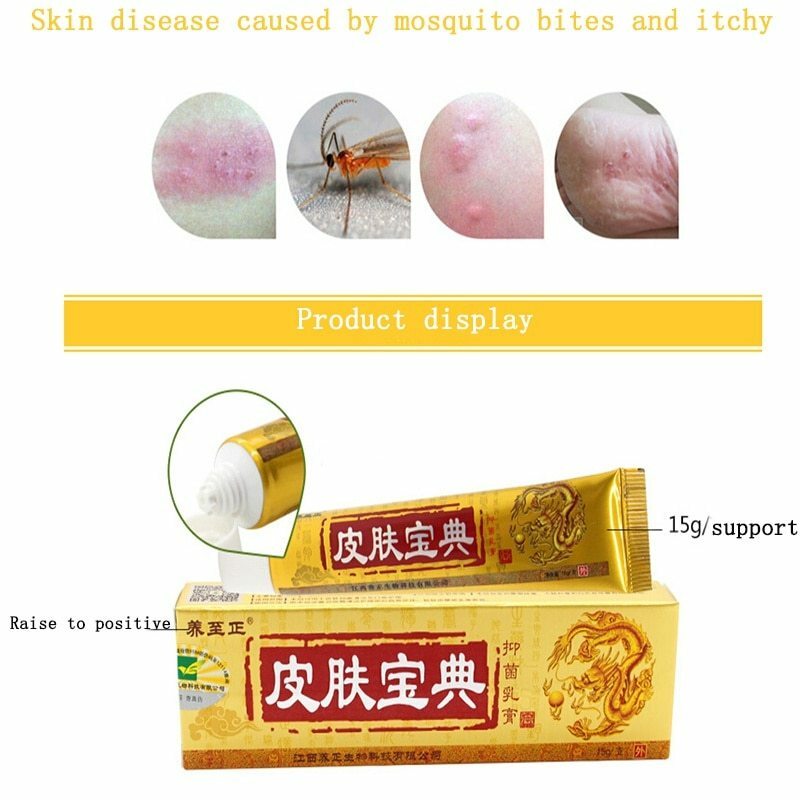 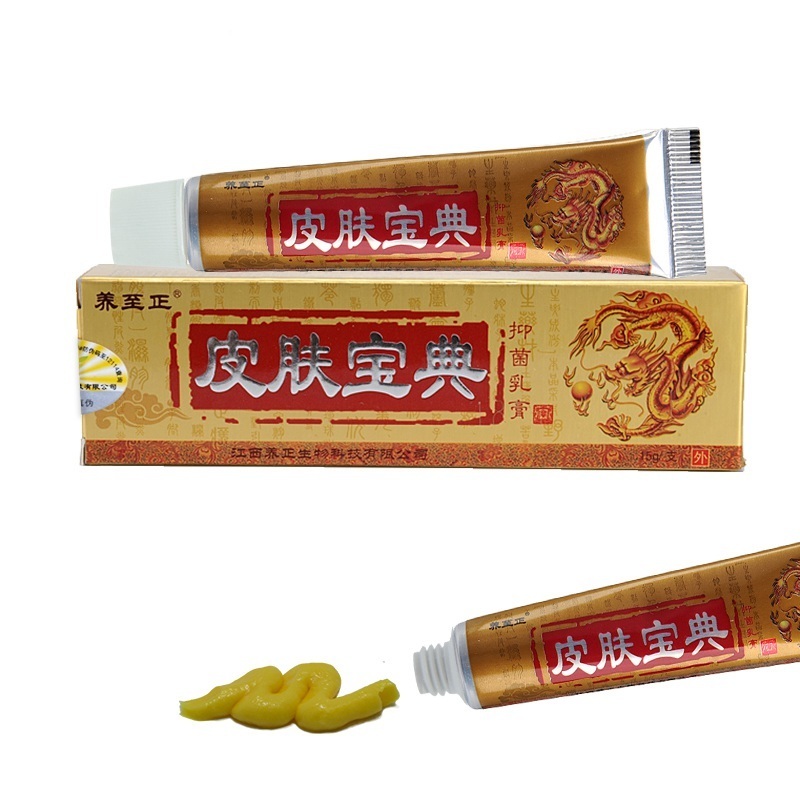 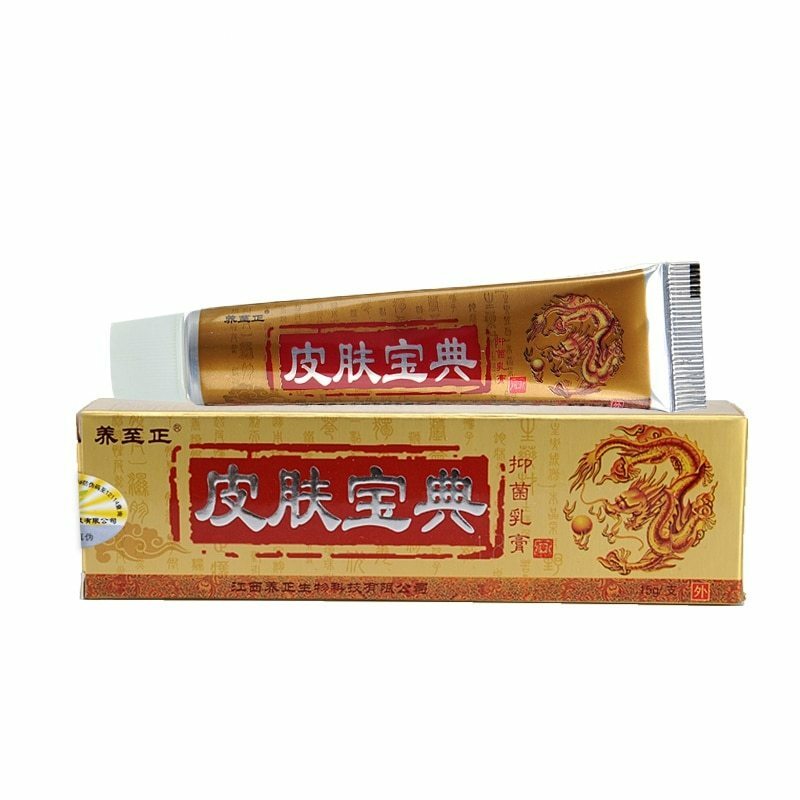 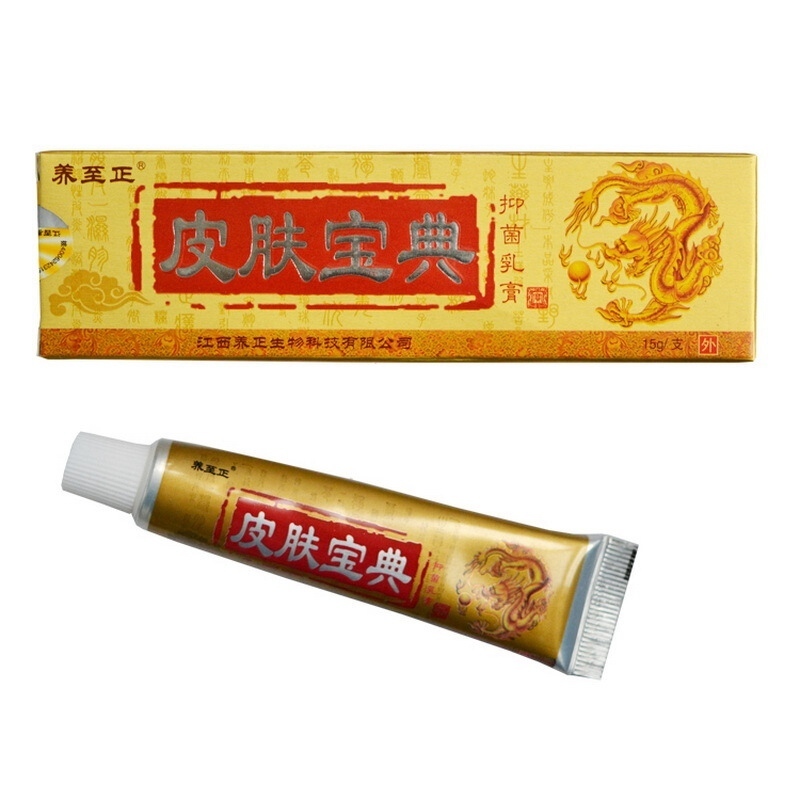 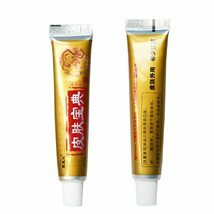 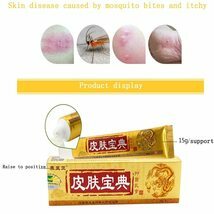 Natural Chinese Medicine Herbal Anti Bacteria Cream Psoriasis Eczema Ointment 1.Suitable for dermatitis, eczema, ringworm, athlete's foot(fungi), ringworm of the body (perspiration), psoriasis, skin peeling, blister, bad foot, feet itch, insect bites, acne, prickly, itchy skin and other kinds of daily care. 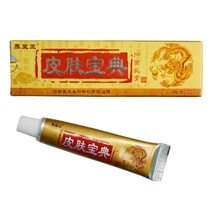 2.It can more quickly relieve itching, relieve skin discomfort 3.Antibacterial, bactericidal, healing skin. 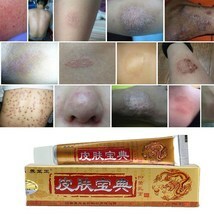 4.Prevention of various types of fungi caused by skin discomfort. 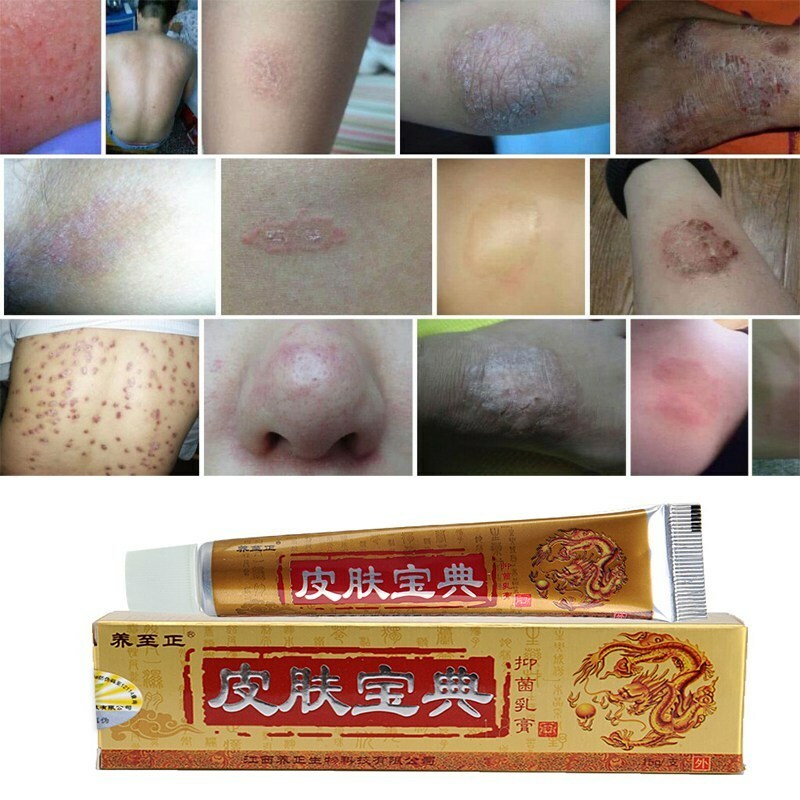 5.Chinese herbal ingredients, natural harmless to the skin, acute or chronic dermatitis are effective. 6.How to use: Apply right amount to affected skin area, gently massage to absorb the cream.